Made from high grade steel with polished heads and satin body. Features 12-point drive ring end with 15° offset. Manufactured and designed in accordance with DIN 3113A.  Teng 17mm Combi Spanner is rated 5.0 out of 5 by 1.